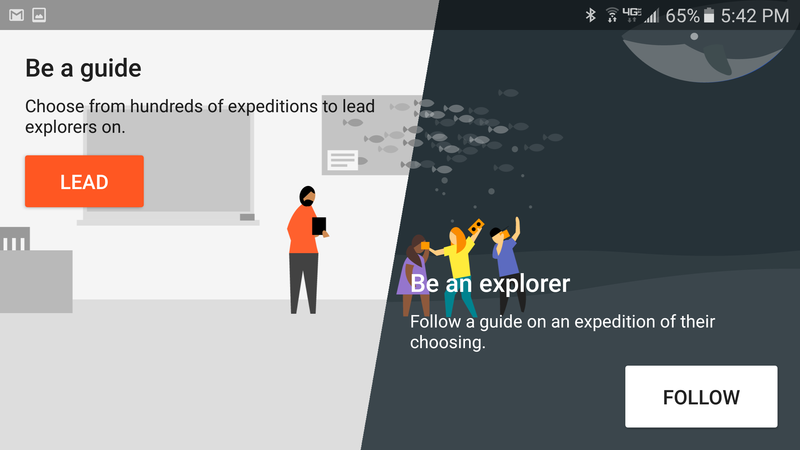 Google Expeditions, previously only available to select schools, is now available to the public, at no cost. “The app is available today for Android and will be available for iPhones and iPads soon,” the company announced earlier today. The app is designed to be used by both teachers and students. Teachers would choose the “Lead” or “Be a guide” option, while students would choose the “Follow” or “Be an explorer” option. The Expeditions app allows users to lead the expedition or to follow. 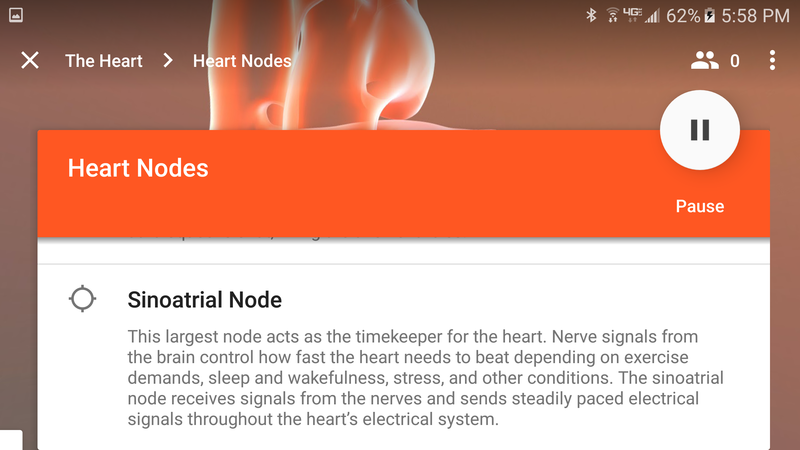 The teacher view, which is intended to be used on a phone or tablet without a headset, shows the images that the students see, and also provides information about the location as well as suggested questions and answers. It also offers hotspots that the teacher can select. Since the teachers don’t wear a headset, they can easily navigate through the experience while still keeping an eye on the class. Each photo in the Expeditions app comes with a short teaching guide. The student view, designed to be seen through a mobile-based virtual reality headset such as the Mattel View-Master, provides a 360-degree view of the destination. When a teacher selects a hotspot, students see an arrow that prompts them to turn their heads to the feature that the teacher wants them to look at. 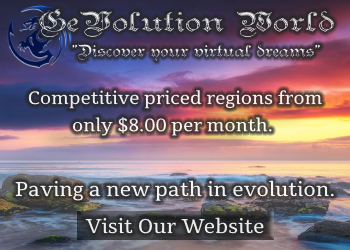 Destinations include nature locations, college campuses, zoos, moon and Mars, the inside of the human heart, monuments and landmarks, TV sets, and career-related locations, among many others. The accompanying descriptions and sample questions are targeted at a variety of age levels. According to Google, one million students in 11 countries have already experienced Google Expeditions in their schools, as part of a beta program in which Google provided all the required equipment and training for free. Inside of the human heart. 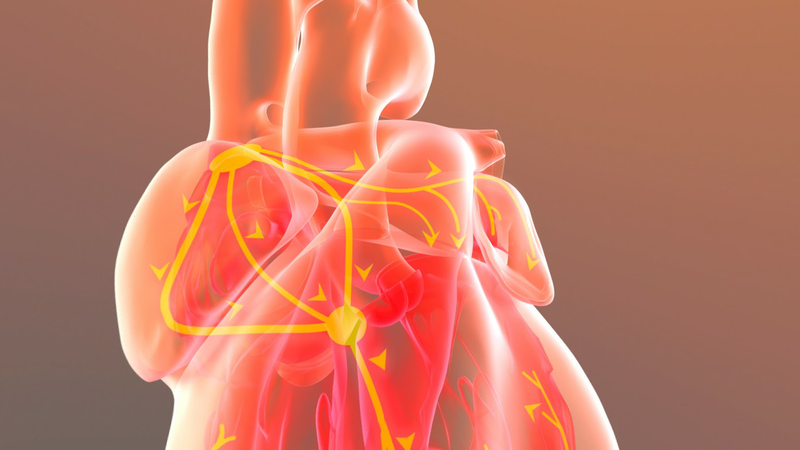 The heart destination, for example, is designed for older students. 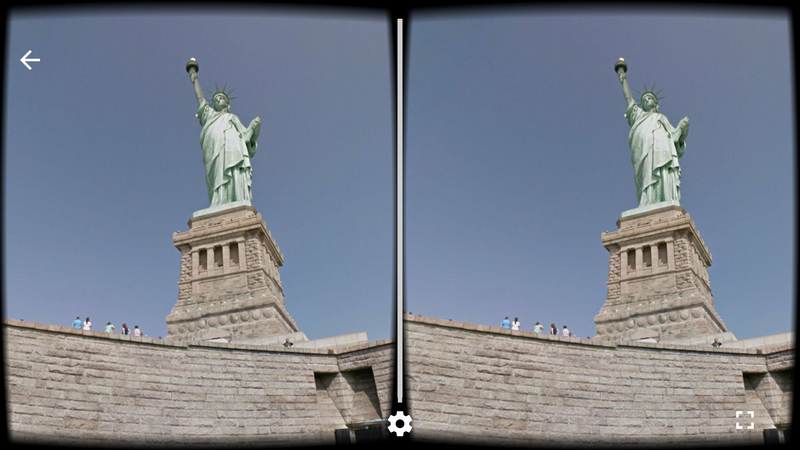 The 360-degree photographs are high resolution, crisp and clear. 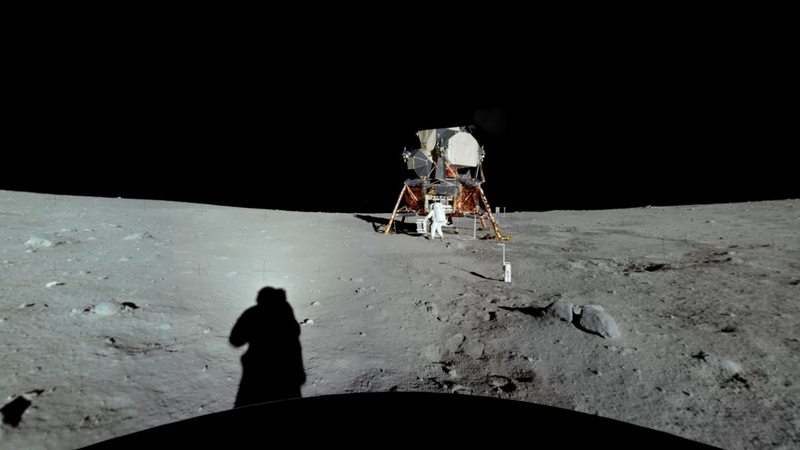 The images from the moon and Mars are from NASA. Only still photos are available right now, to reduce the bandwidth requirements. It can create a little congestion on local networks if 30 students download a high-resolution 360-degree video all at once. 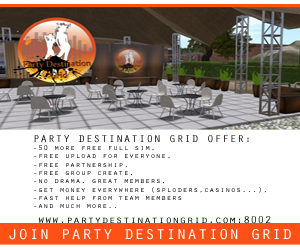 The application is free, and anyone with a tablet, and some VR headsets and Android phones to power them can use it. It could be an interesting tool for college recruiters or a fun activity for retirement homes. The Statue of Liberty is one of the destinations. The individual expeditions currently consist of just a handful of 360-degree photographs, so the lessons aren’t particularly thorough or involved. However, this is just the first day of the public launch of the platform, and more will come. In addition, a school can use this platform to introduce teachers and students to virtual reality in a very simple and intuitive way. There’s no in-world motion or interaction — students can only look around, and they do it by simply turning their heads. So there is no interface to learn, and the potential for motion sickness is kept to a minimum. 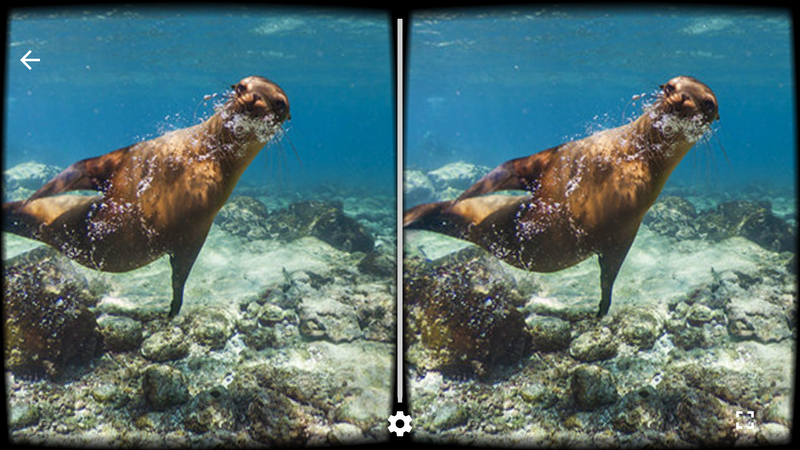 An immersive view of one of the undersea destinations. If you want to try out the app, and don’t have anyone around to act as a guide, there is a 360-degree preview video with clips from actual classrooms going on Expeditions. When I downloaded it, the first two minutes of the video had audio of the teachers but not the accompanying 360-degree photos, but then they kicked in and you could see what the students were seeing. Best Buy’s Google Expeditions Kit is $9,999 to equip one teacher and 30 students. 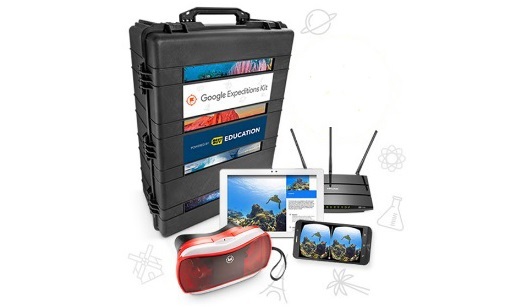 For schools anxious to get up and started, Best Buy offers a Google Expeditions Kit with all the equipment necessary for 30 students and a teacher for $9,999. That includes 30 Mattel View-Master headsets, 30 Android devices to run the app, an Insignia tablet, a router, three rapid chargers, and a case to hold it all. The View-Masters retail for between $20 and $30, the tablet between $70 and $110, depending on configuration, leaving about $300 each for the 30 Android devices, the most expensive part of the whole setup. Schools on a budget might be able to set themselves up more cheaply if they need a smaller number of student devices, already have some of these items, or if students can bring in their own Android phones. In addition, it would probably be a mistake to invest too much in this technology right now, since Daydream devices are on their way, and promise to be significantly more powerful, functional and immersive than today’s Cardboard-compatible sets and smartphones. Watch a video about Google Expeditions below.